Johnson & Johnson Innovation identifies the best opportunities for value-generating collaborations, while cultivating a strong network of experts. With regional centers in Boston, Massachusetts; San Francisco, California; London, England; and Shanghai, China, each location represents a thriving life science and entrepreneurial community. 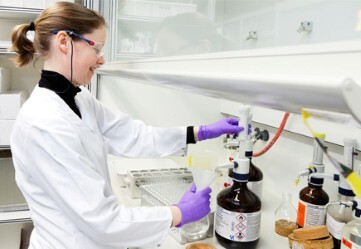 Our innovation centers house science and technology experts who are active members of their scientific communities and who work to identify and bring forward innovation of interest to the company. Each regional center also has full and broad deal-making capabilities, with flexibility to find suitable partnership structures. This enables Johnson & Johnson Innovation to support and fuel regional innovation matched to our business priorities. If you have any opportunity that you feel may be of interest to the Johnson & Johnson Family of Companies, we invite you to submit your idea to [email protected]. Visit Johnson & Johnson Innovation for more information.